To flesh out its cloud product line, Oracle is adding Dyn's DNS services to offer similar internet capabilities as rivals AWS and Microsoft. 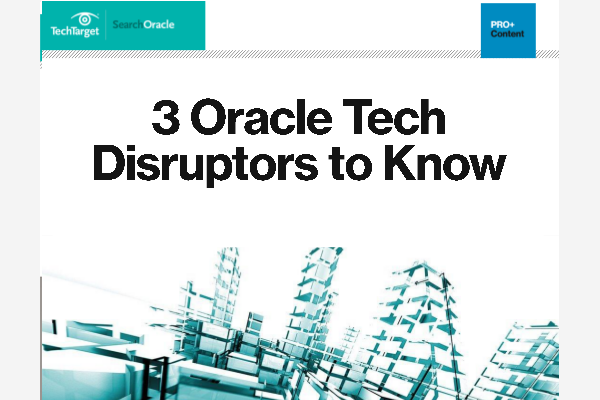 It's another sign that 2016 is the year of cloud for Oracle. Oracle acquired CRM company Maxymiser to be part of the Oracle Marketing Cloud. Maxymiser specializes in testing, targeting and personalizing marketing.